Guess Who Fooled The Nokia9 PureView – A Pack Of Chewing Gum! We are all aware that smartphone security options such as fingerprint scanners and facial recognition aren’t 100% secure. This has been proved further with the case of the Nokia 9 PureView, which appears to have been unlocked by a pack of chewing gum. As per a couple of tweets, the Nokia 9 PureView is reportedly getting unlocked via unidentified fingerprints of another user and a pack of chewing gum. One thing to be noticed from the picture above is that the password is hidden. When users write anything at that time, nothing will be displayed on the screen, not even asterisks. They’ll have to trust that there’s something written in the terminal and just write their passwords and hit Enter. Historically, this is done for both ease of implementation and security reasons. It makes it difficult for people standing near your shoulder from knowing your password length. If they don’t know your password length, it would be harder for them to guess it. They can, of course, listen to the keystrokes you are hitting and try to guess how many characters did you hit? But that’s more difficult than just looking at the screen and counting the number of asterisks there. Also, when they see that your password is too long, they might not even try to use your computer and guess your password. But if your password is less than few characters, it will give them hope. 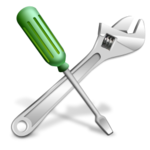 If you are a Linux users and struggling to get a proper password manager then this post is for you. 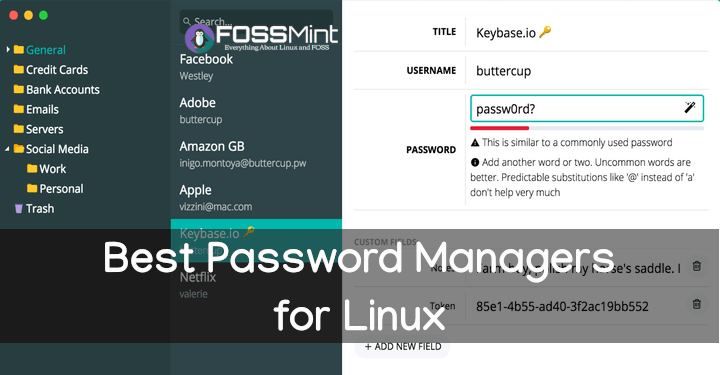 In this post, We have listed the best (at least for us) Linux password managers for you. Netflix took the video streaming industry by storm when it debuted Black Mirror: Bandersnatch last year. The “choose your own adventure” themed movie puts viewers in charge of the story and flow of the movie. The success of Bandersnatch even led to the creation of a second interactive show ‘You vs. Wild’ featuring Bear Grylls. There are currently 1 user and 269 guests online.